Ohio's Trippie Redd has been one of the most recent artists to emerge from the obscurity of online streaming and transform it into a string of success. 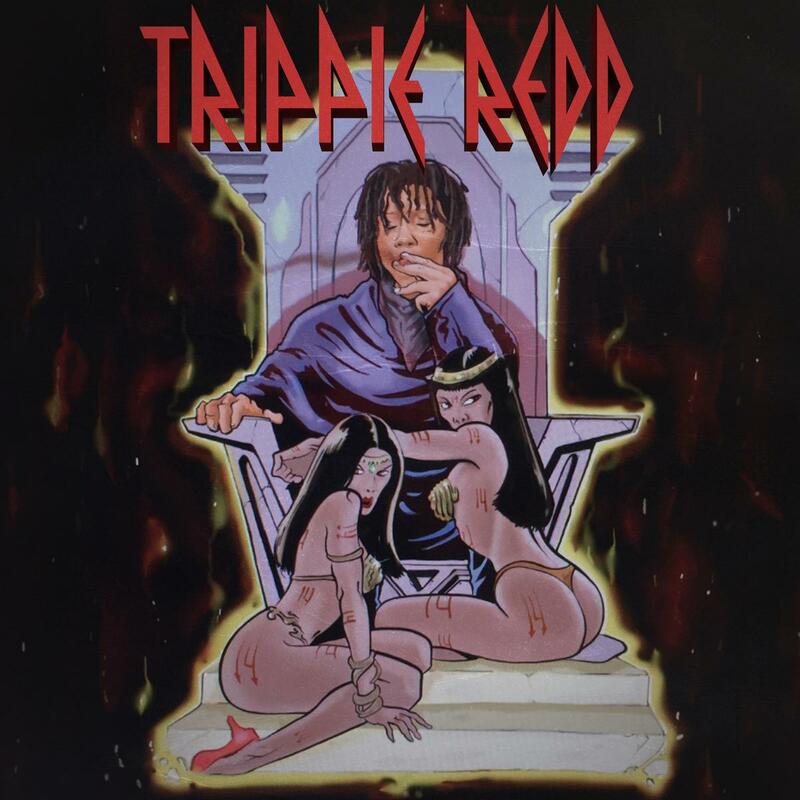 Right on the heels of buzz surrounding his single "Love Scars", Trippie Redd has returned to drop off his latest full length effort A Love Letter To You. Tapping colleagues Lil Tracy and producer Pi'erre Bourne among others, Redd's A Love Letter To You doesn't differ much from his winning formula of harmonious delivery, keeping it consistent with sing-songy lyrics taking their place over lively production. "With this tape I'm bringing you the future through my past," Trippie Redd tells The FADER. Stream the full project now.